Anti-cellulite cream visibly reduces the appearance of dimples and roughtness of the skin. 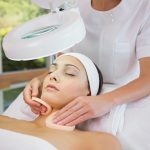 A clinical study under medical supervision demonstrates a reduction of the dimple volume of 31% after 28 days of treatment while visibly firming the skin up to 170%. 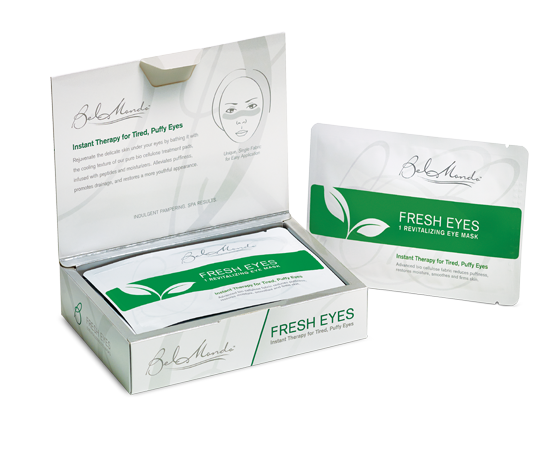 Specially formulated for all skin types. 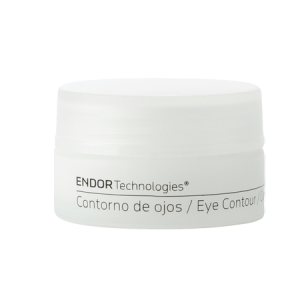 Endor Technologies patented gold nanoparticle with hyaluronic acid technology, clinically proven to enhance the skin’s natural ability to produce hyaluronic acid, collagen and elastin. 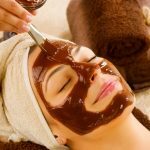 Shea butter which nourishes and moisturizes the skin. Free of harmful substances: all our products are free of parabens, sensitive preservers, artifical colouring emulsifiers and aggressive surfactants, pesticides mutagenic or reprotoxic substances, skin irritating alcohols, sulphides, formaldehydes, nitrosamines, butylated hydroxytoluene, methylisothiazolinone and others. Incompatibilities: No incompatibility has been described for any product in this range. 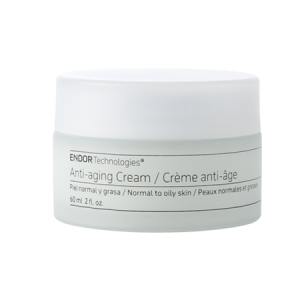 The Endor Cream can be combined with any cosmetic product: treatment, beauty, cleansing, solar protector, make up or perfumery. Adverse effects: If you observe any adverse effect, stop the treatment immediately. If the effect persists, check with your physician. All our products pass through rigorous efficacy studies in hospital environment and under medical supervision. Impartial instrumental measures demonstrate that the products are effective and its results are extremely visible. 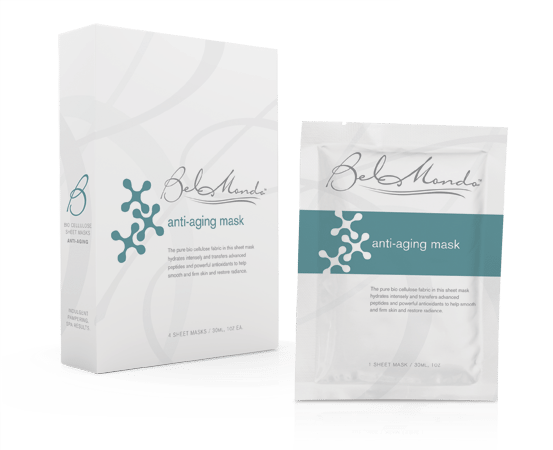 None of our products are animal tested. A clinical study was performed on 24 volunteers aged from 32 to 52 years old. 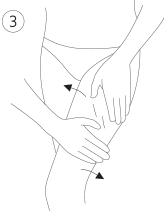 The anti-cellulite cream was applied twice a day for 28 days. Results depict an average reduction of the dimple volume of 31% and an average increase in firmness of 52%.